Chennai eventually won the contest by four wickets but MS Dhoni was fined fifty percent of his match fees for breaching the rules of the game. However, many former cricketers from former England captain Michael Vaughan to S Badrinath were critical of Dhoni for crossing a line. 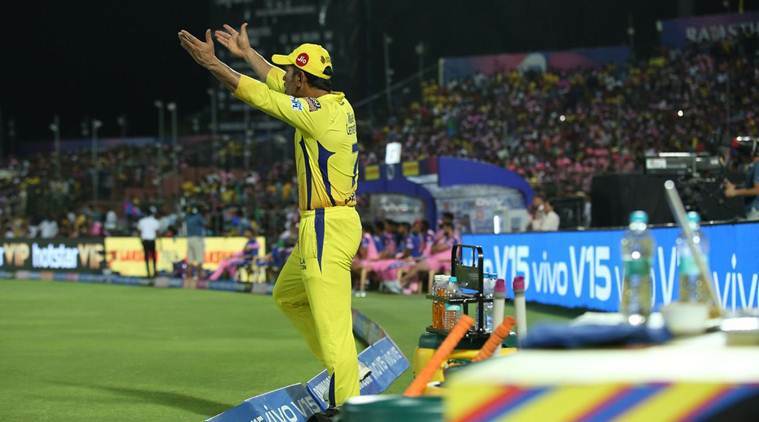 While some of them also criticised the umpiring in the tournament, they were in agreement that the CSK captain shouldn’t have walked on to the pitch. There were also plenty of reactions to Dhoni’s reaction on social media. Chennai Super Kings coach Stephen Fleming said that the team captain was only seeking some clarity. “MS was after some clarity and it didn’t seem to be coming. So, he took the opportunity to go out in there and discuss it with the umpires,” Fleming told reporters after the match.